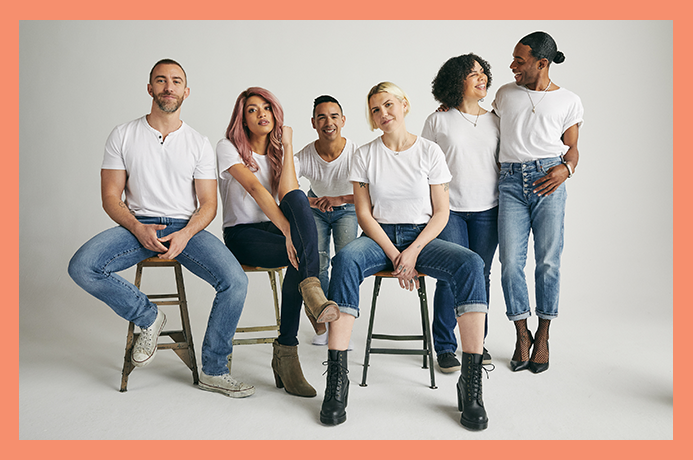 Partnership with Lucky Brand Jeans promote t-shirt design competition, drive submissions and communicate Lucky Brand’s celebration of the Independent Spirit and PRIDE. Desnudo Cover story and full interview with Model, Singer, and Songwriter Manu Rios. Featuring fashion by CH.1, Balenciaga, Daily Paper, PSKAUFMAN, Triple RRR, and more. Exclusive interview with Music Artist BORNs for At. Large Magazine. Featuring Mens Grooming products from Anastasia Beverly Hills, Baxter of California, Lucas Papaw. With a keen focus on keeping things CLEAN CLEAN and under CONTROL, Roman provides natural yet perfected looks for male clients. Roman provides MODEL CASTING services for shows produced by himself as well as outside projects. A key component to any production is CASTING. Having worked in house with top modeling agencies and various premium clothing brands, Roman has refined the art of selecting the perfect model for any production.